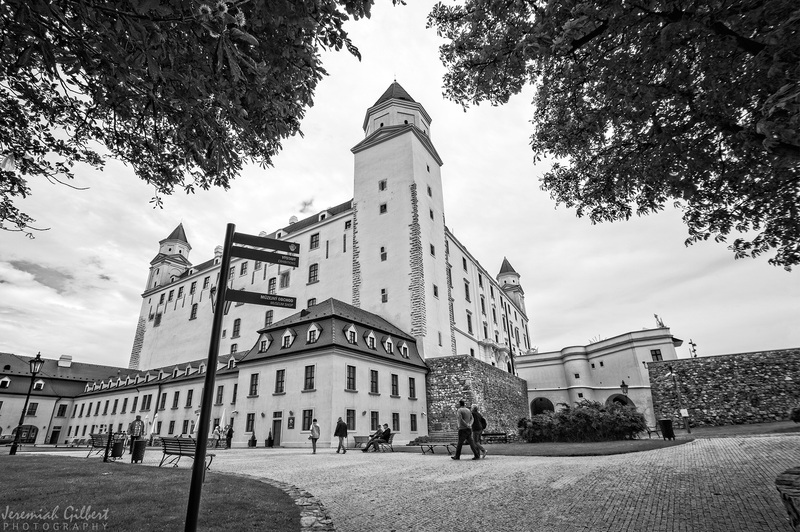 While staying in Vienna, my wife and I made a day trip to Bratislava, the capitol of Slovakia. It’s only an hour’s bus ride away and has a lovely old town. I was here several years ago, though photos from that trip appear to have been lost. Over the next two weeks, I’ll be sharing some selected photos from our recent trip.